Smooth Sailing Rum is a premium, toffee-flavored party spirit that is delightfully sweet and tantalizing. The dark golden rum is popular for sipping, exhibiting a rich toffee taste and other subtle flavors. The velvety rum is also perfect for mixing, as a delightful complement to coffee, hot chocolate, iced tea, fruit juices, or soda. 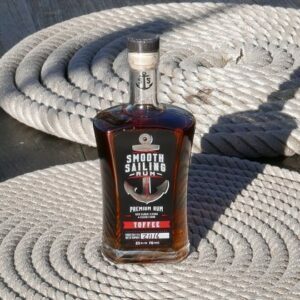 A distinctive blend of rum and toffee, Smooth Sailing Rum is lighter and tastier than other dark rums. Meticulously crafted in small batches, Smooth Sailing Rum is a premium quality, clean and pure rum distilled without the harsh bite of alcohol or a sharp aftertaste. Bottling the satiny taste of a toffee candy, the makers of Smooth Sailing Rum have developed distinctively delectable and drinkable rum. This is a sweet and enchanting spirit that convinces people who don’t normally drink rum to sip a bit and add it as a fresh flavor to their cocktails. Before long, they will develop a signature mixed drink that becomes their personal favorite and a true crowd-pleaser whenever they entertain. Blended with hints of sunny ports and the seafaring lifestyle, Smooth Sailing Rum embodies the feeling of a carefree voyage in which the winds are kind and the horizons are stunning. Available exclusively in Wisconsin, Smooth Sailing Rum brings the surf and the sand to the Badger State every season of the year. 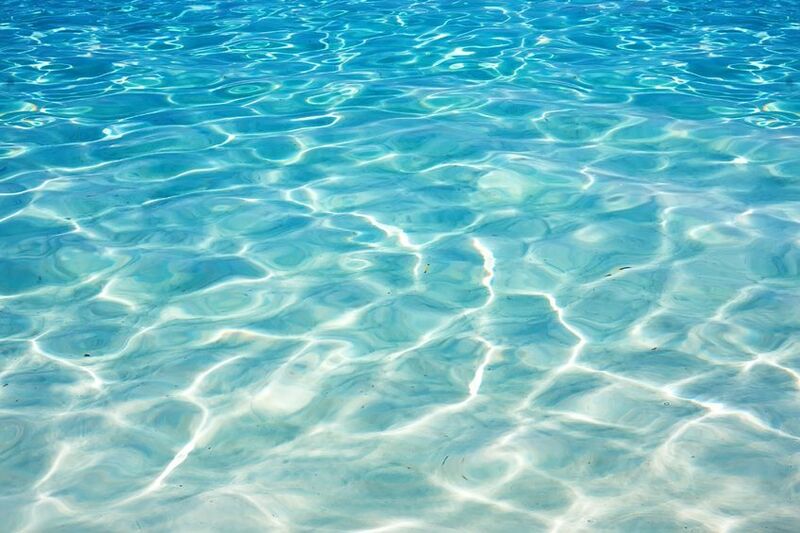 Try mixing the rum with iced vanilla chai tea, pineapple juice, or root beer for a refreshing summer drink. For a rich after-dinner drink, blend it with ice cream. As fall rolls around, pair it with a slice of pumpkin pie or mix it with apple juice to create a delicious caramel apple treat. Well-suited to hot drinks, the rum is a perfect accompaniment to the cold Wisconsin winter when added to coffee or hot cocoa. The pleasing taste of Smooth Sailing Rum is to be enjoyed in every season in Wisconsin. Ask for it.